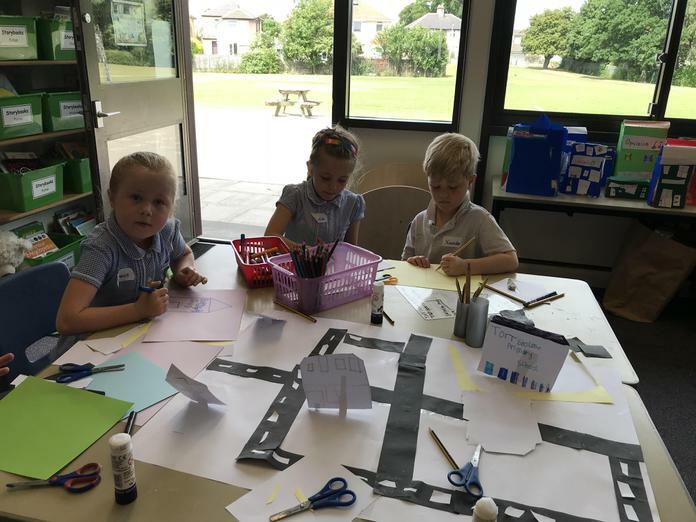 To conclude our theme week on the local area, the children spent today looking at Morecambe's future. 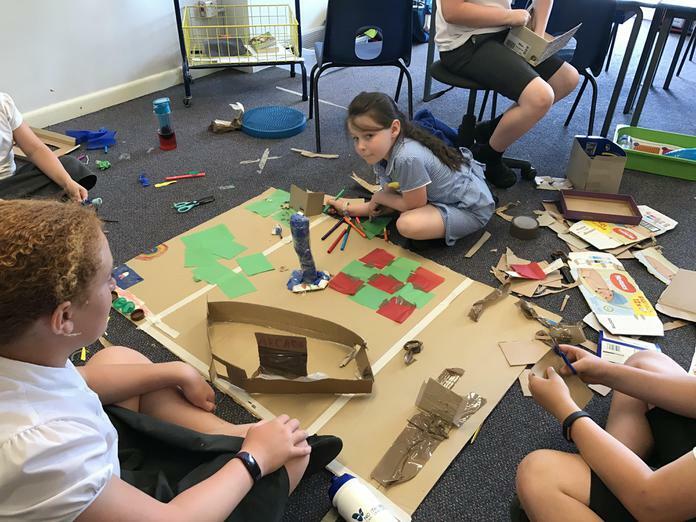 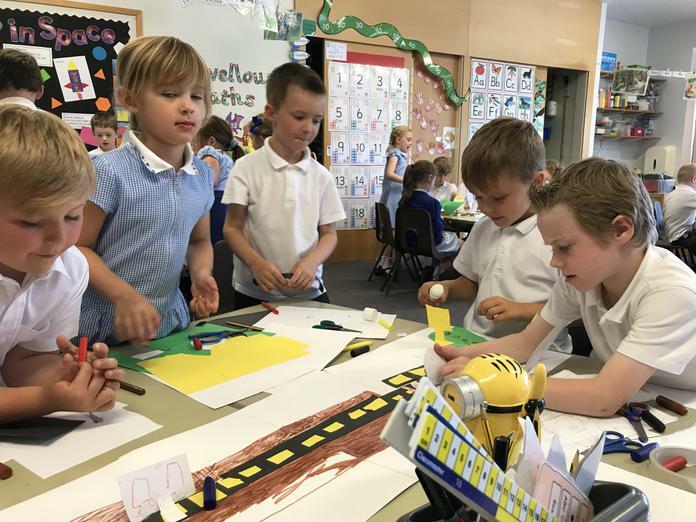 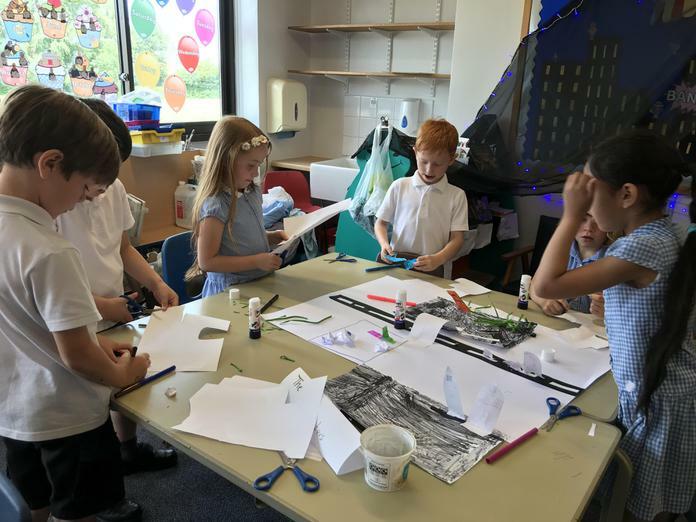 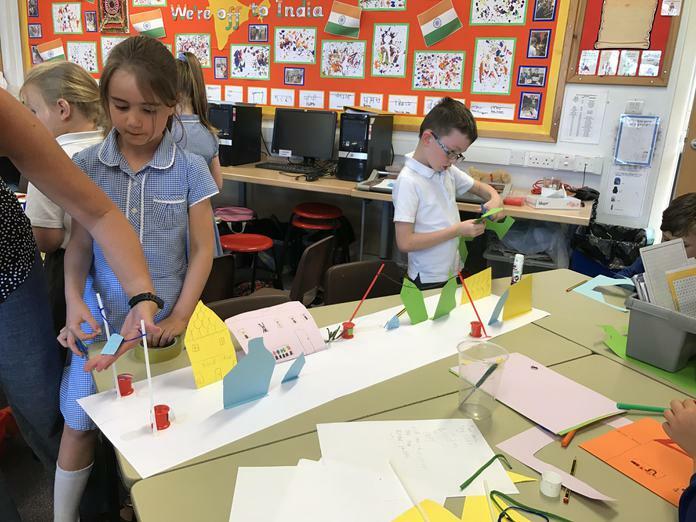 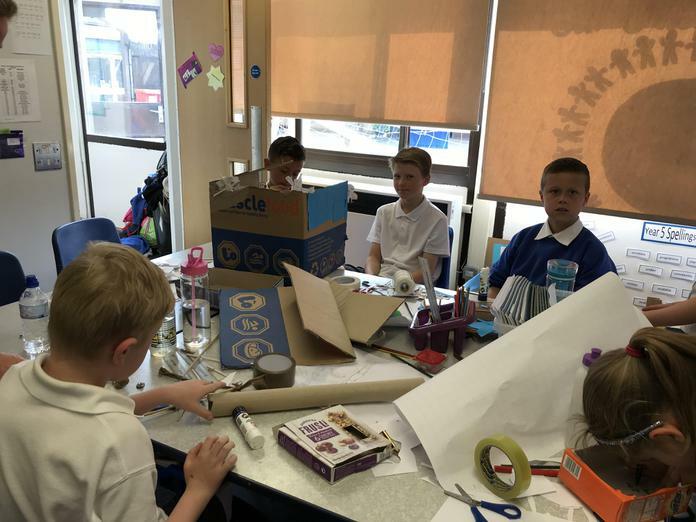 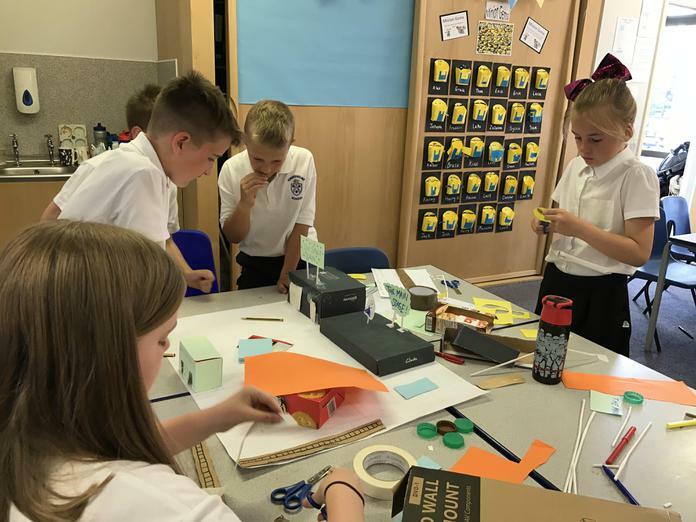 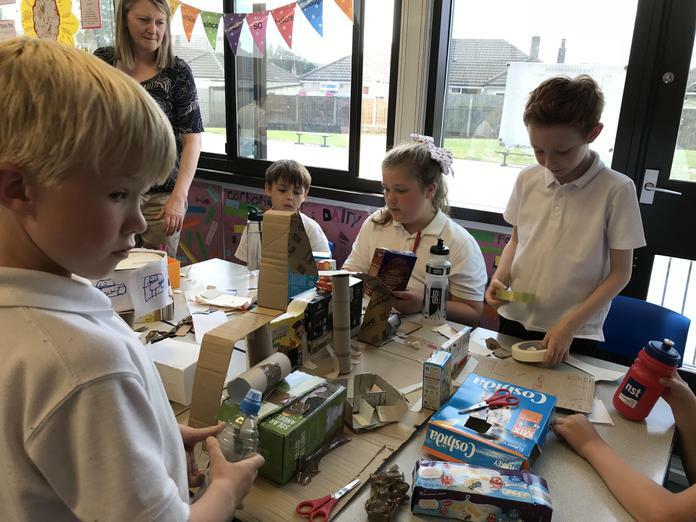 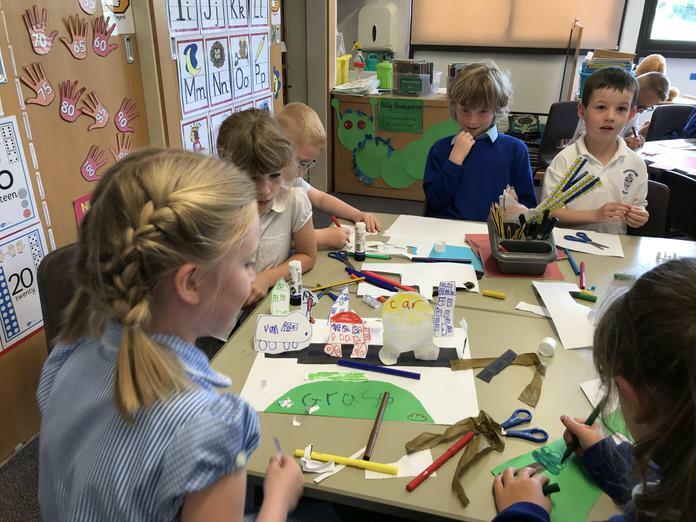 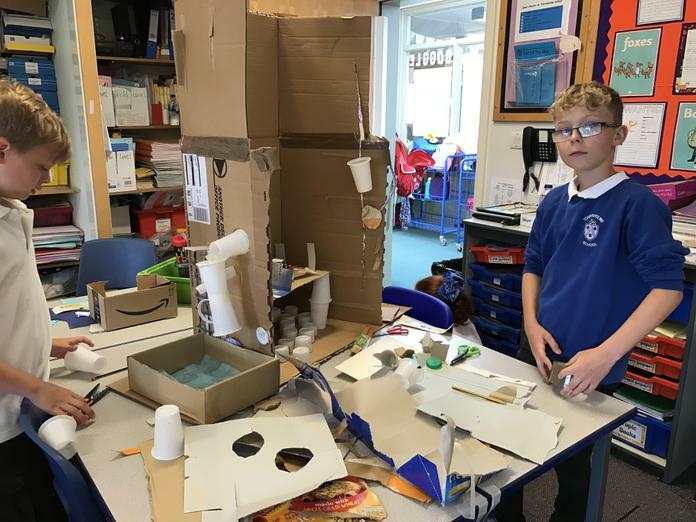 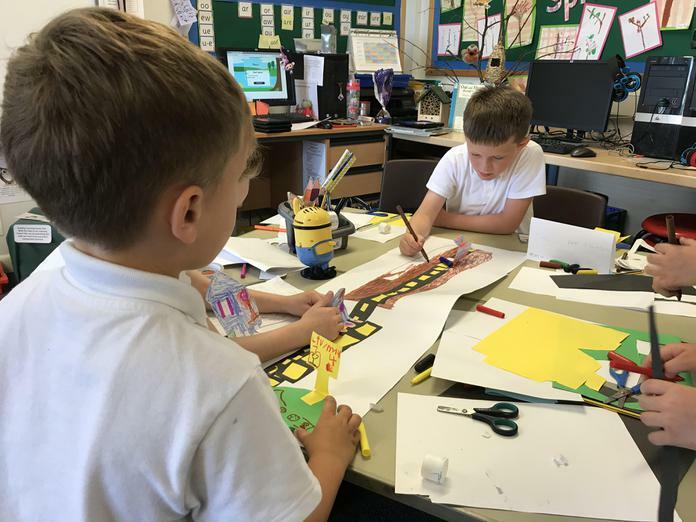 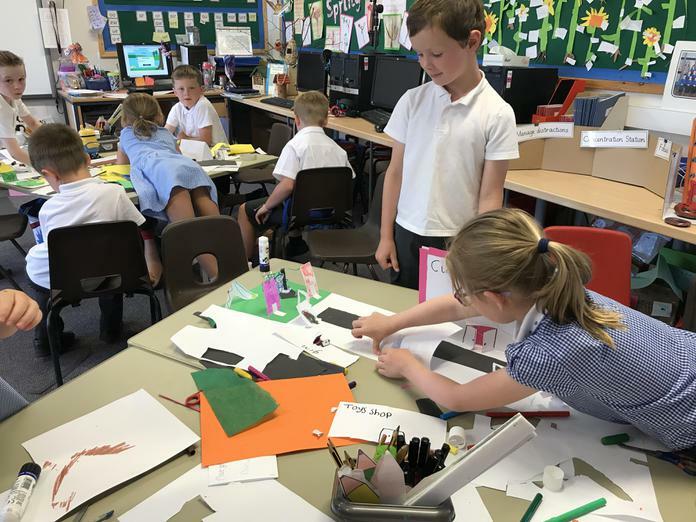 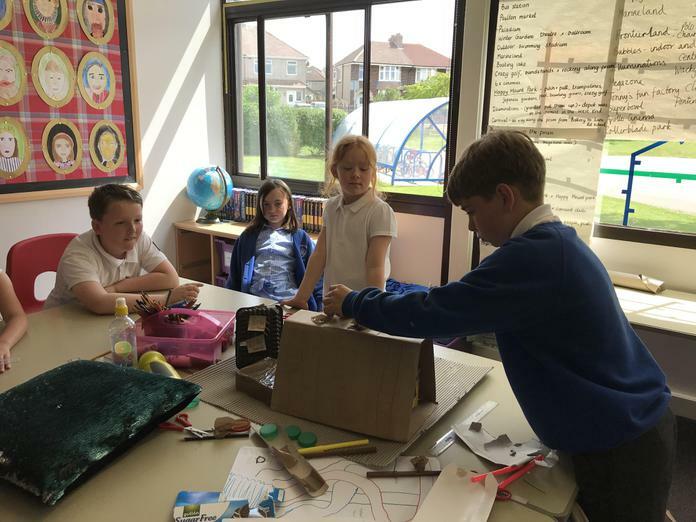 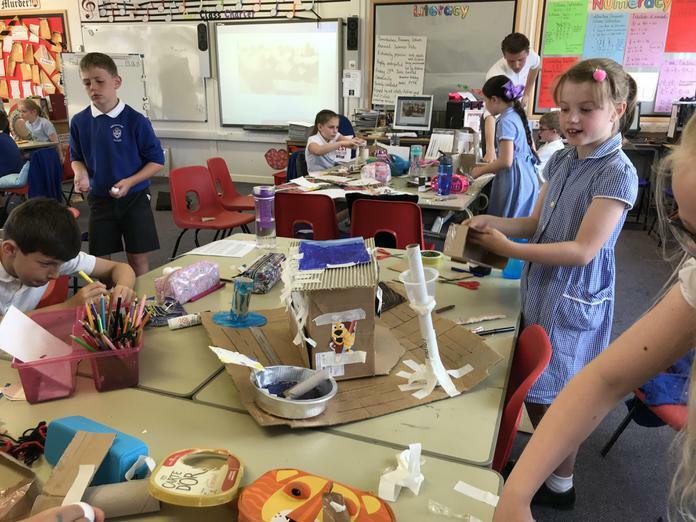 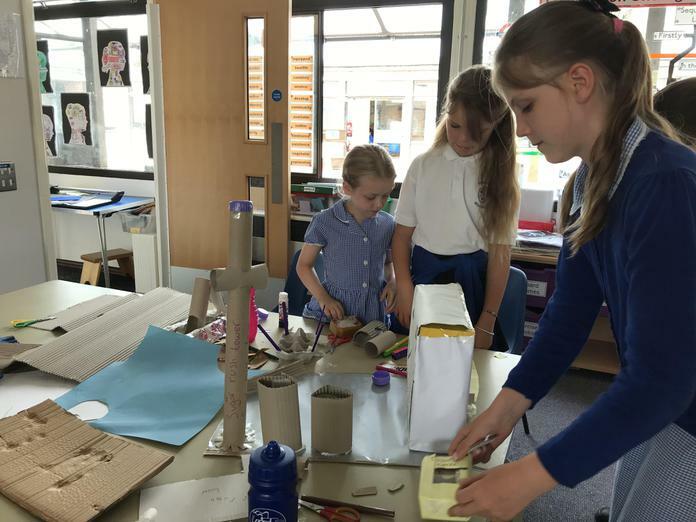 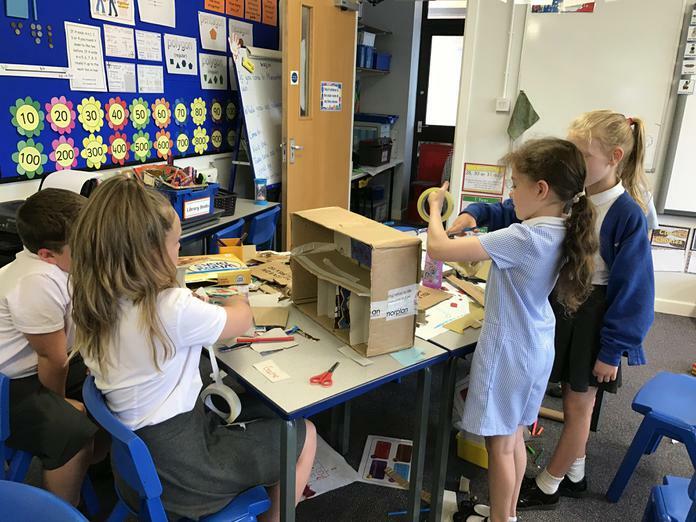 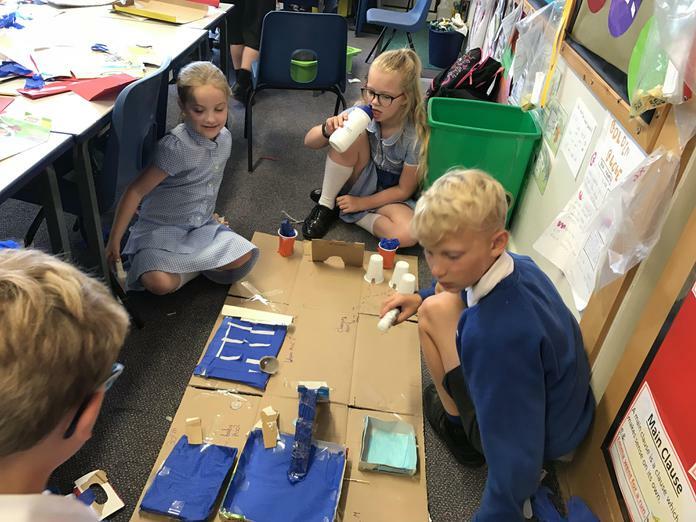 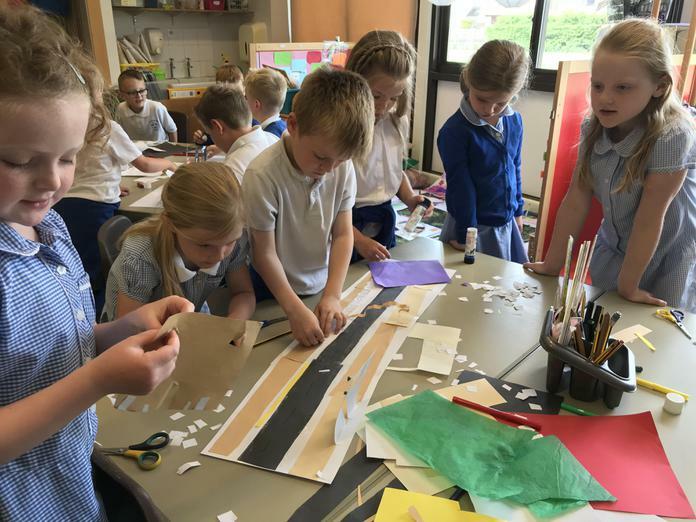 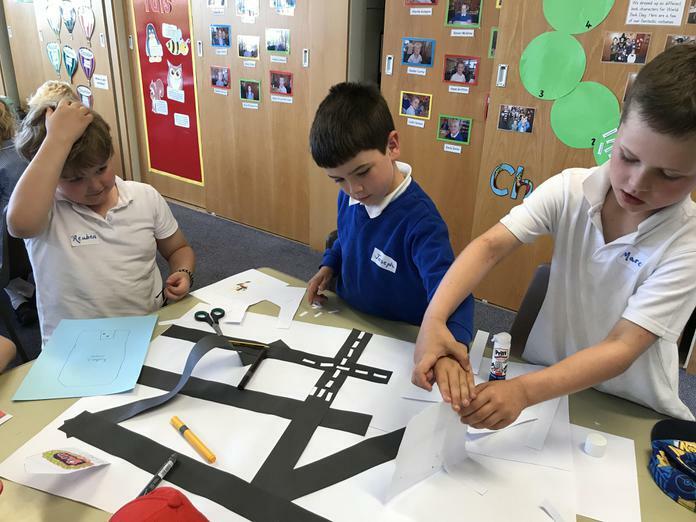 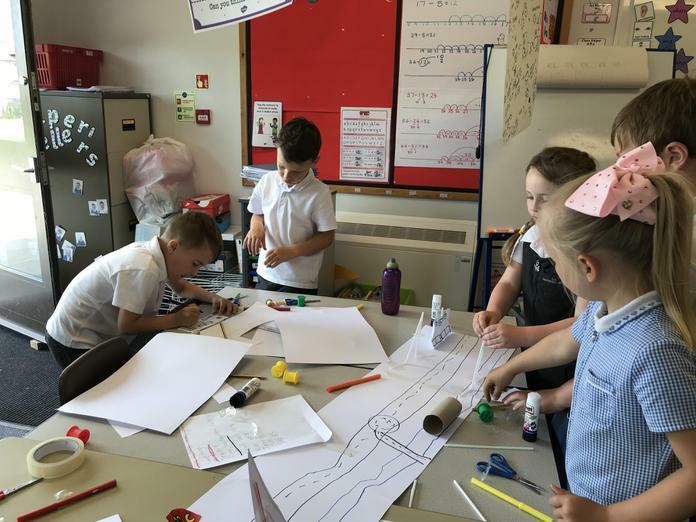 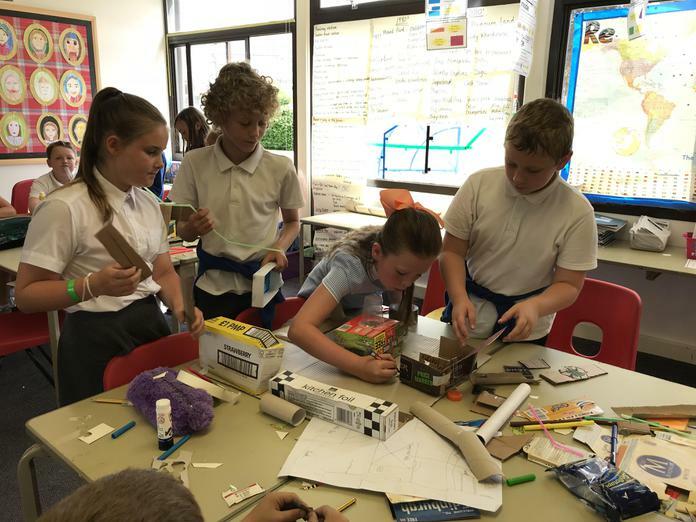 Children in Key Stage 1 discussed all the amenities they would like to see in Torrisholme village and made models of how this might look. 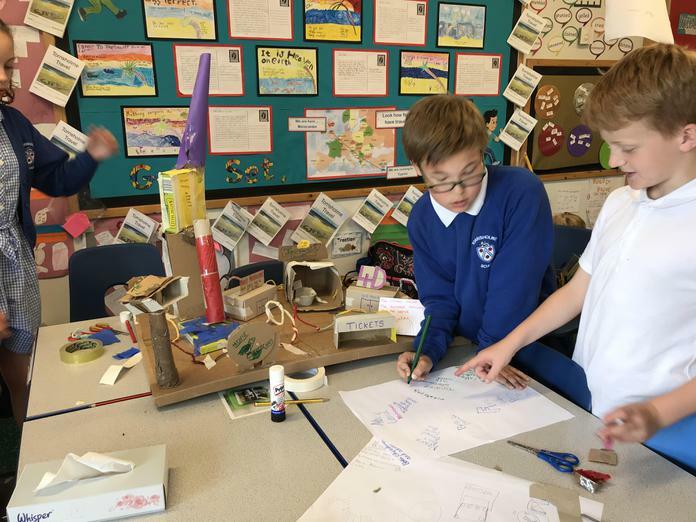 They also collated ideas for developing Torrisholme park, which they will be sharing with local council employees. 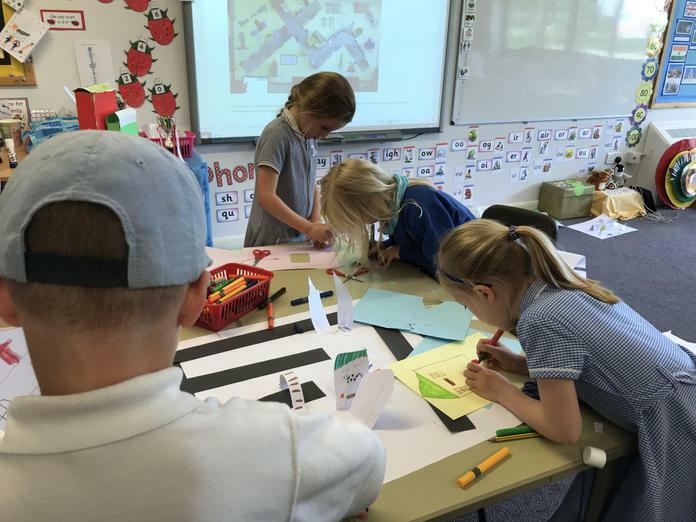 In Key Stage 2, the children considered the currently disused land on the site next to Morrison's and Aldi. 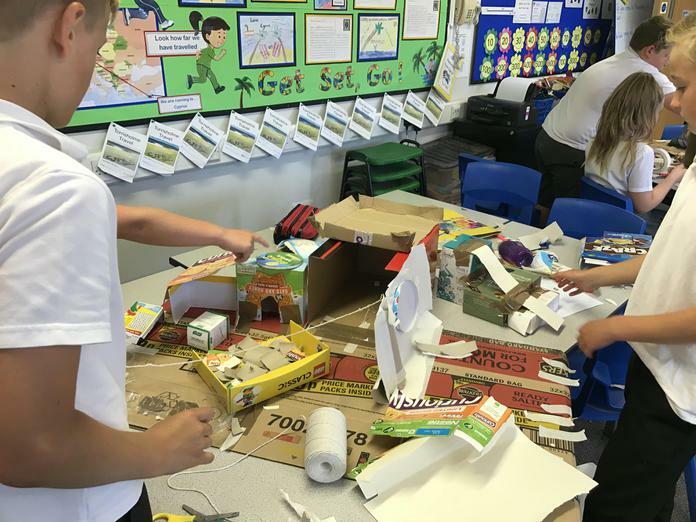 They worked in small team to collect ideas, build a model to illustrate and pitched their proposals. 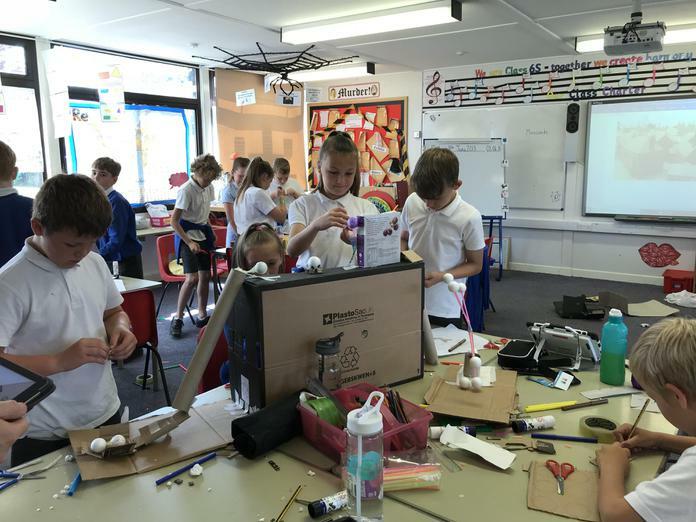 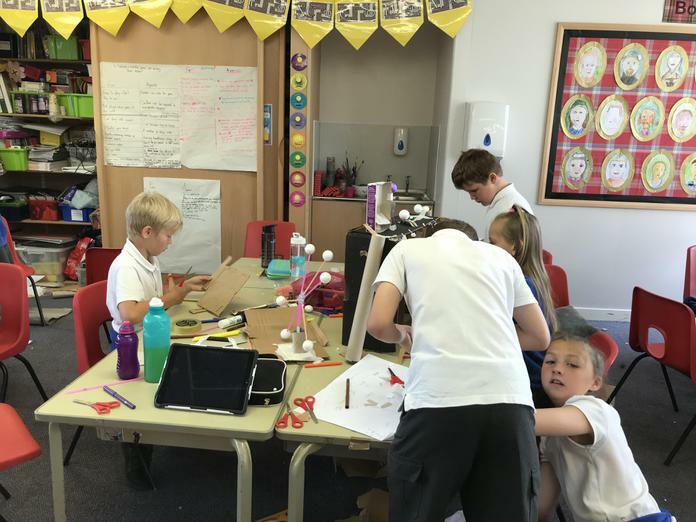 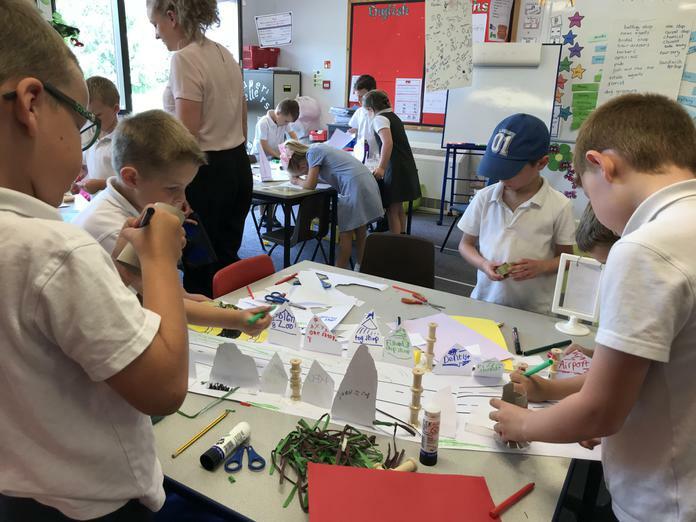 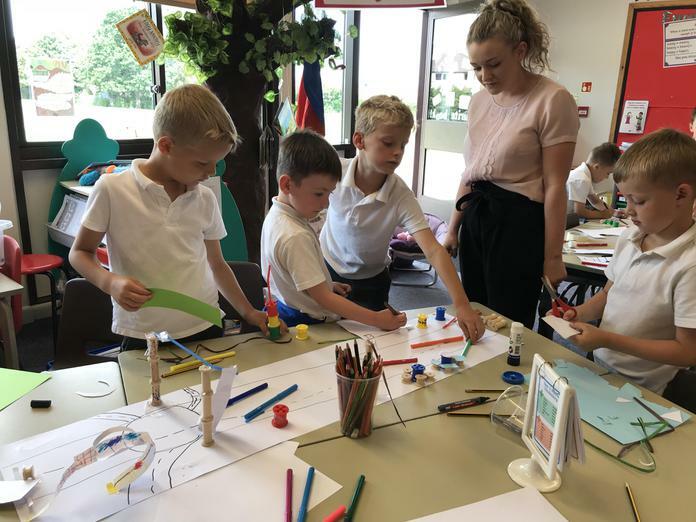 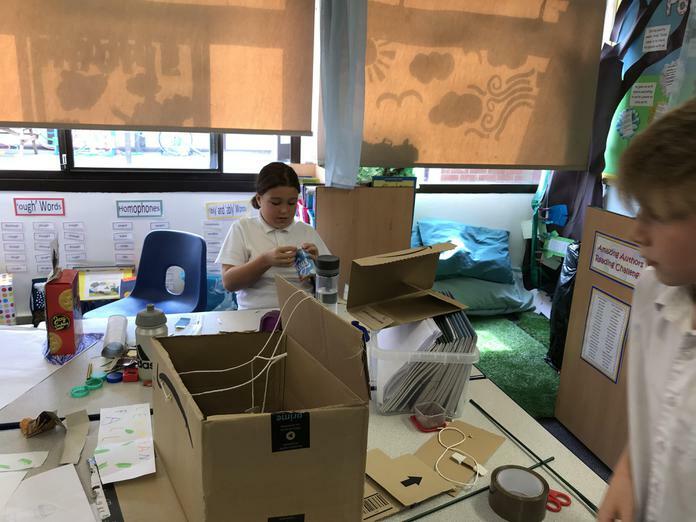 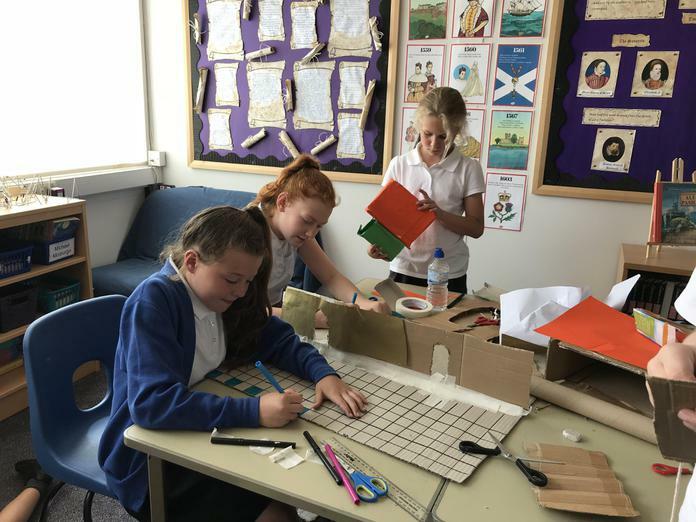 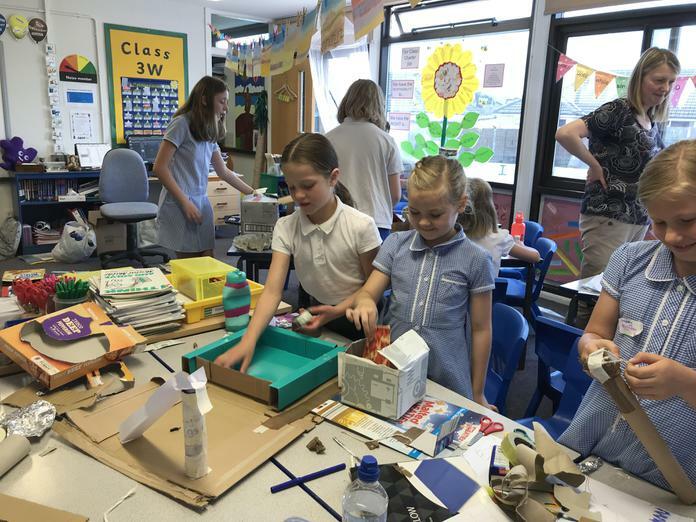 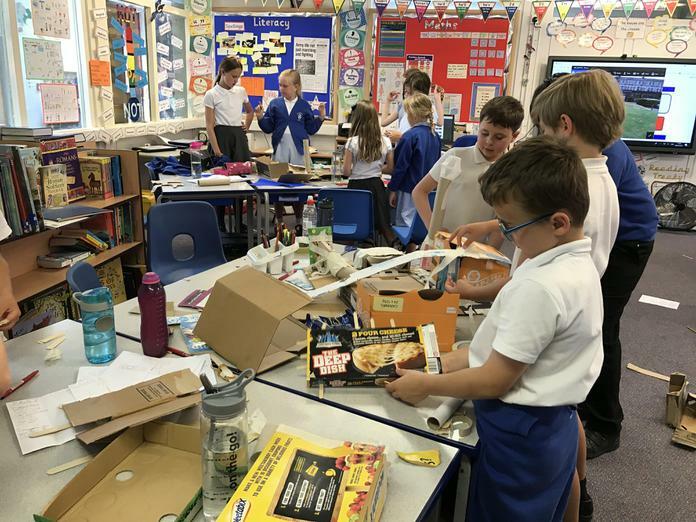 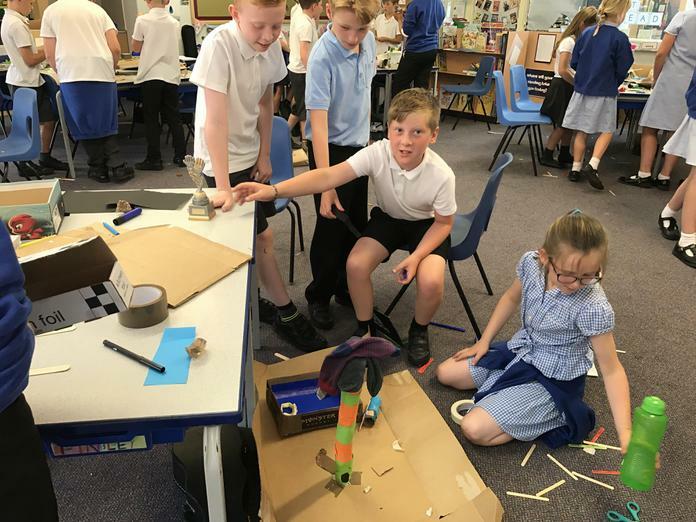 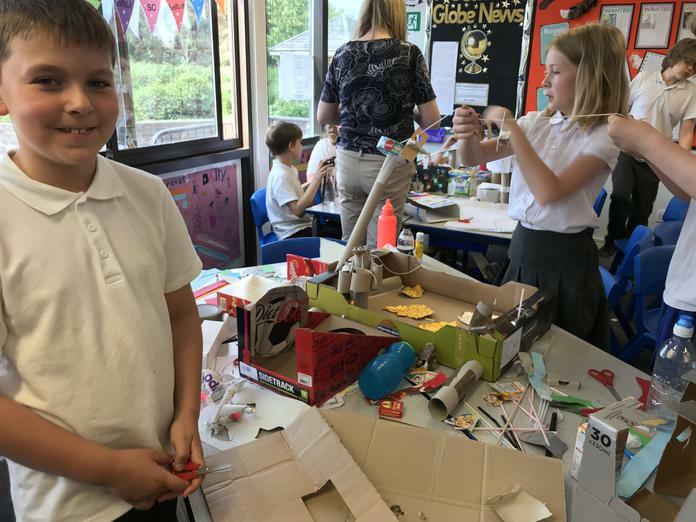 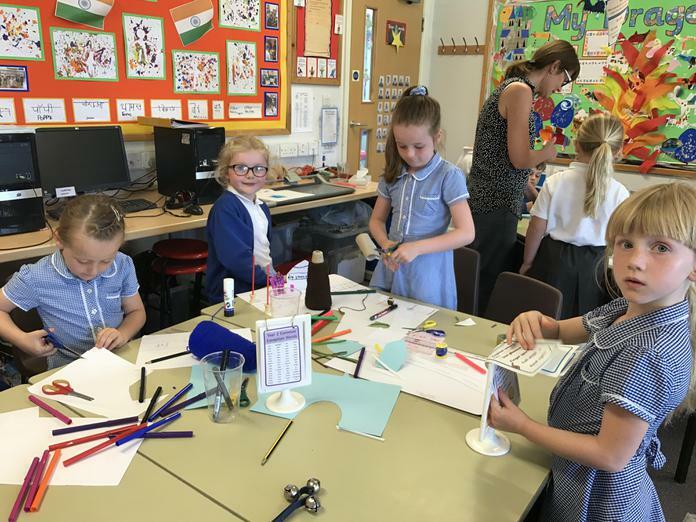 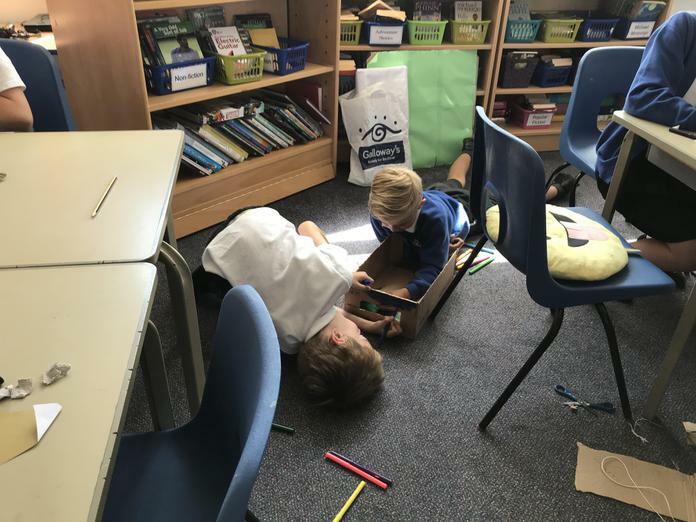 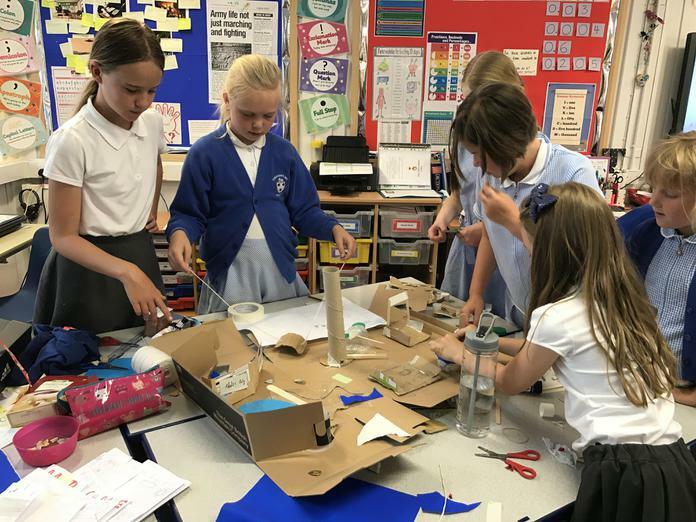 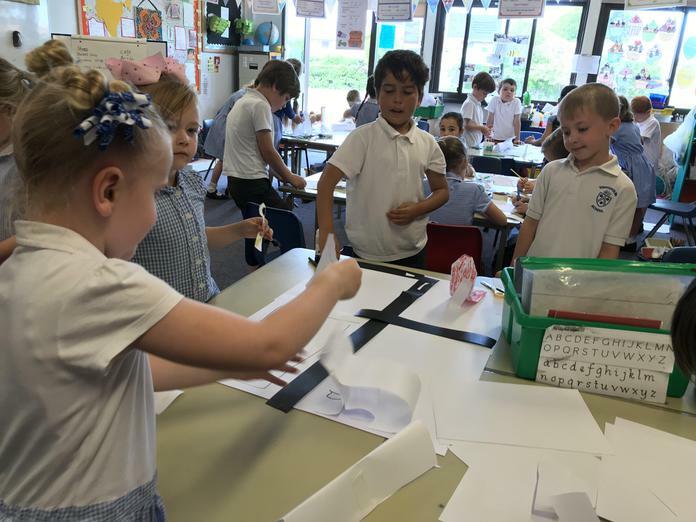 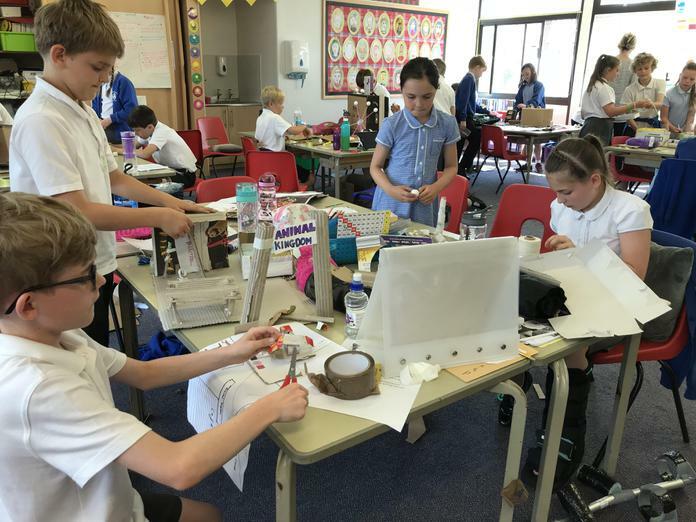 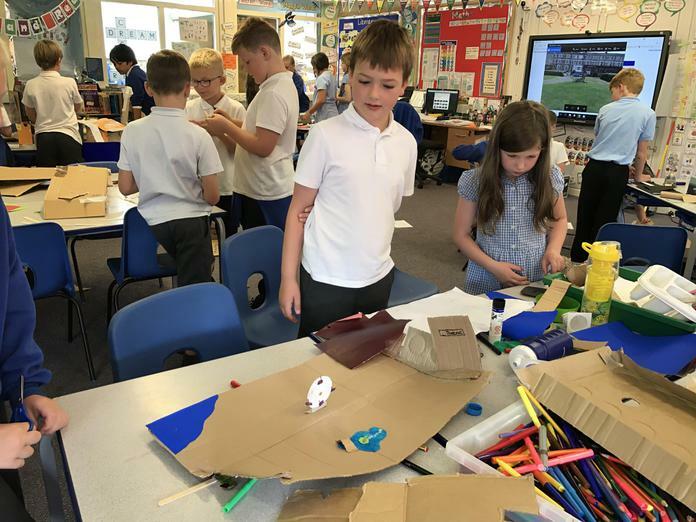 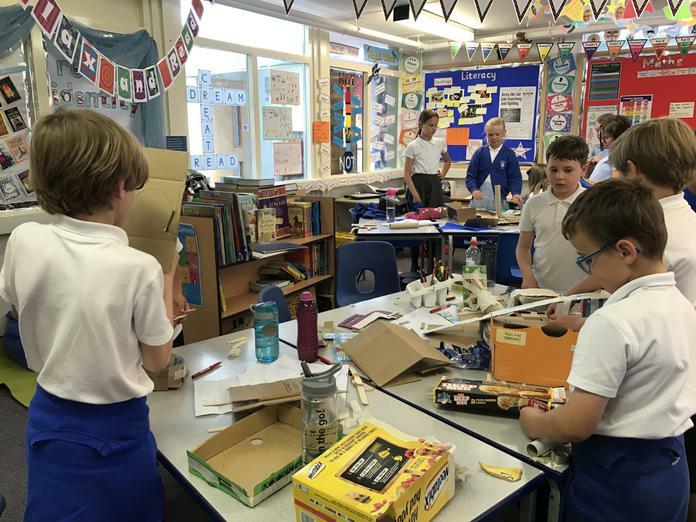 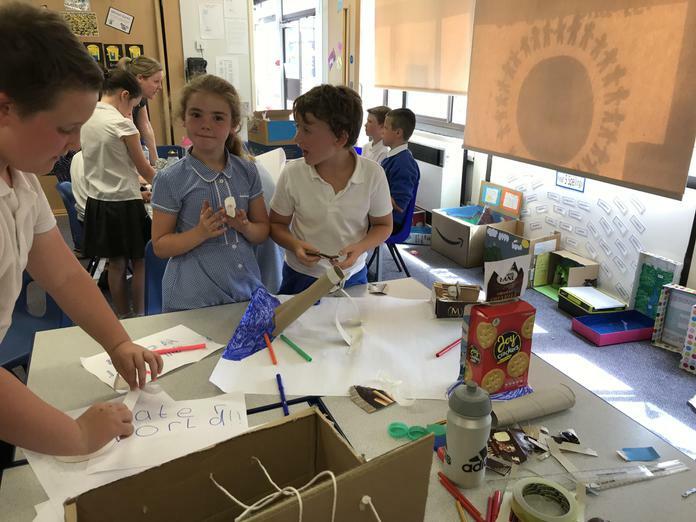 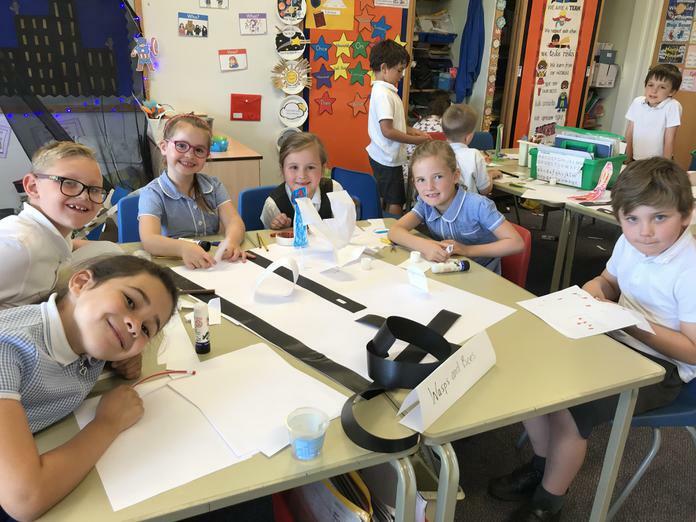 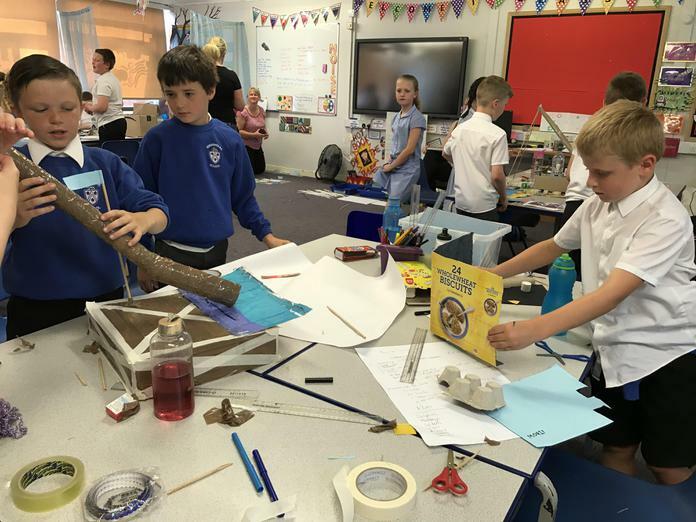 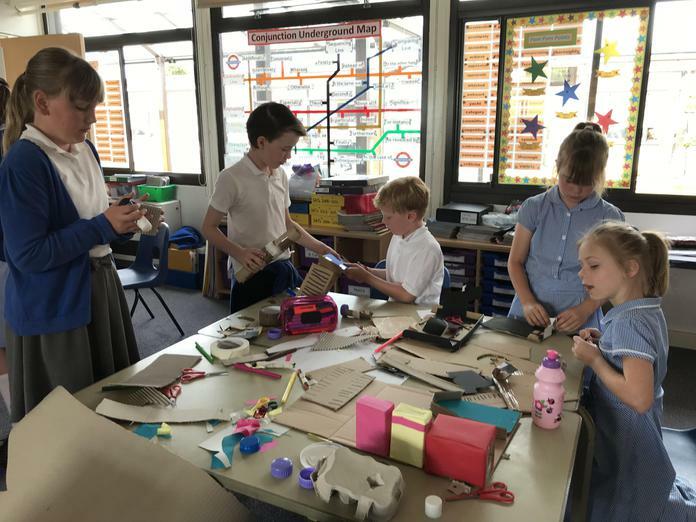 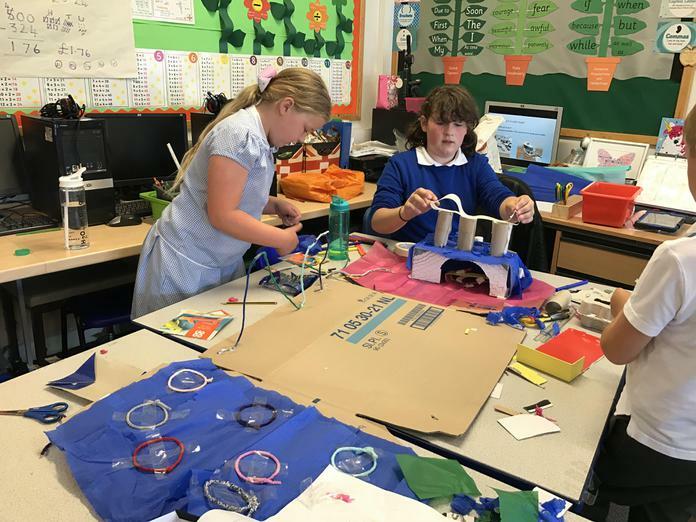 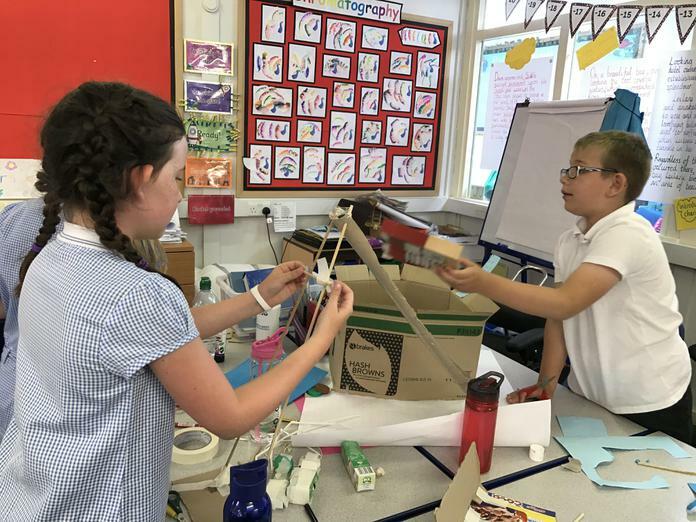 It was great to see all the children getting involved and in addition to building on their geography skills, developing those of team work and collaboration, working with children from other classes and year groups. 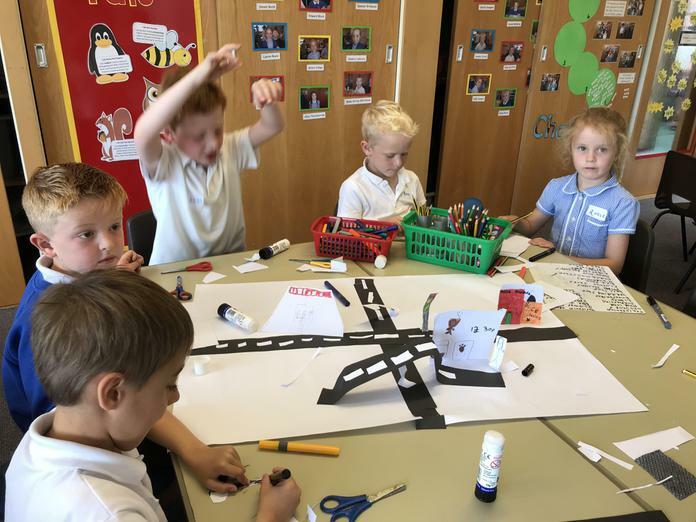 A super day!